Rob Murphy - Green - Sheffield since 2004 - Anti AMey PFI tree felling rampage. Hannah Kitching - Lib Dems - Penistone - Business Owner - Anti Brexit - As Mayor wants to setup a Yorkshire office in Brussels. Mick Bower - Yorkshire Party - Rotherham - Teacher - Wants Yorkshire to have its own parliament. Should not come as much of a suprise given the extent to which Yorkshire people tend to blindly like lemmings vote Labour. What a joke! As he will only be a part-time Mayor as it has been stated that he will continue working as an MP. Speaks volumes of how Labour takes Sheffield / South Yorkshire voters for granted. 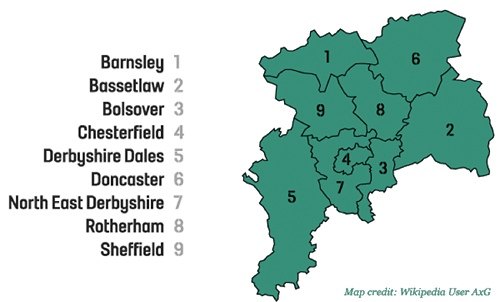 More bad news for South Yorkshire is that the Lib Dems are second place contenders, which isn't any better. 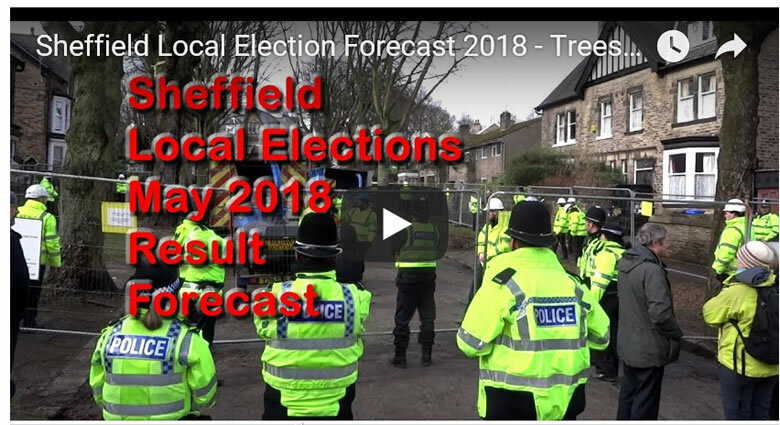 So unless Labour Sheffield city council's tree felling rampage manages to deliver a political earthquake. 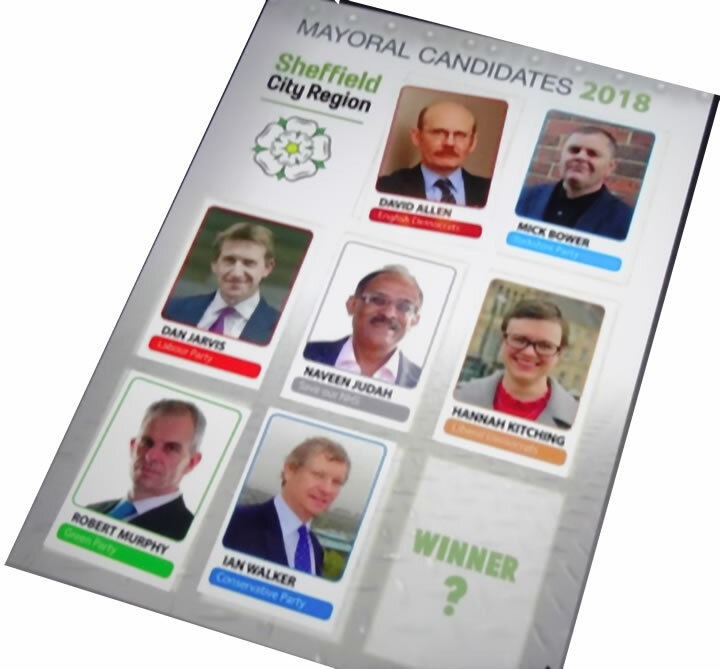 We appear to be stuck with another career Labour politician as part-time Mayor of South Yorkshire.